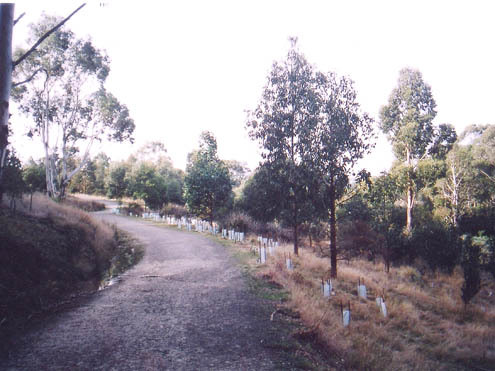 Knocklofty Reserve covers more than 140 hectares of mostly native bushland above West Hobart. It is renowned for its frog ponds and birds. The group's aim is to maintain Knocklofty Reserve in as natural state as possible, by removing introduced weed infestations, replanting with endemic vegetation, helping with public information, and map making. Contact the group for details of activities and meeting places.